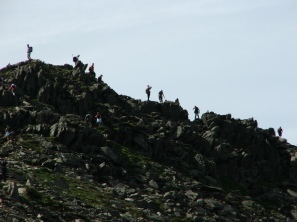 Here are some photos from a family walk up Helvellyn in the summer. Please click the links at the bottom of the page to see more photos and walks in the area. 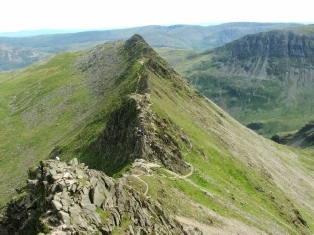 For a full list of walks with photos and more information please see our Helvellyn Walks Index. 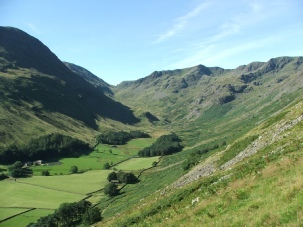 We also have a great range of walks around Patterdale. 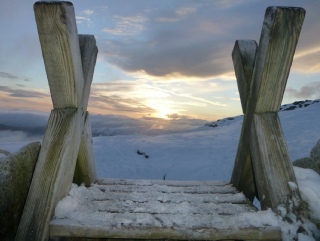 For more photos of the local area please see our Helvellyn on Flickr site. 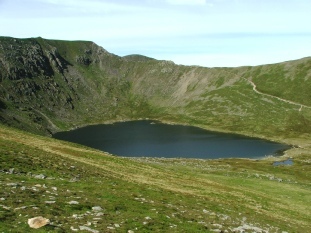 Our latest walks are also usually included our Helvellyn Blog. Finally if you’re mad keen on seeing the very latest pictures then follow us on Twitter!